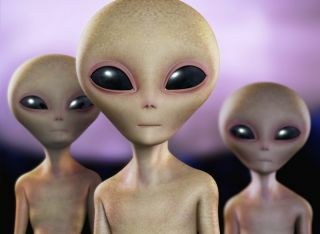 Clinton thinks Earth may have been visited by alien lifeforms already, and she intends to investigate the UFO (unidentified flying object) phenomenon comprehensively, according to a recent story in New Hampshire's Conway Daily Sun newspaper. "I think we may have been (visited already)" by aliens, Clinton added, according to the newspaper. "We don't know for sure."